there are several suggestions at the link below. I’m looking for some general guidance on what I would need to connect these three technologies: Kinect, openFrameworks, Unity. The idea is that the Kinect will capture visual data, an openFrameworks app will process that information and send usable data to a Unity game. 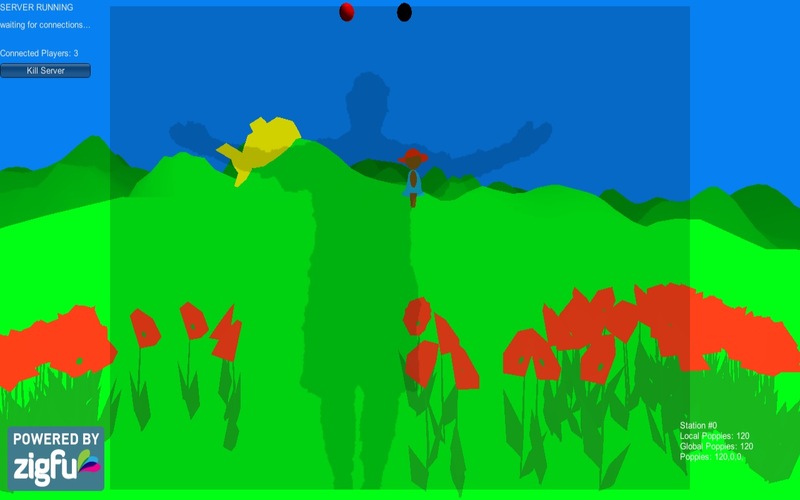 The user could jump in real life and the game character would jump also. Or the user tilts his arms like airplane wings and the character is guided left/right ingame. I have seen topics on the forum, but I’m having a hard time understanding what plugins/services I really need. I have seen mention ofxKinect, ofxOpenNi, ofxOsc, Syphon, etc. via Kinect + oF + Unity.